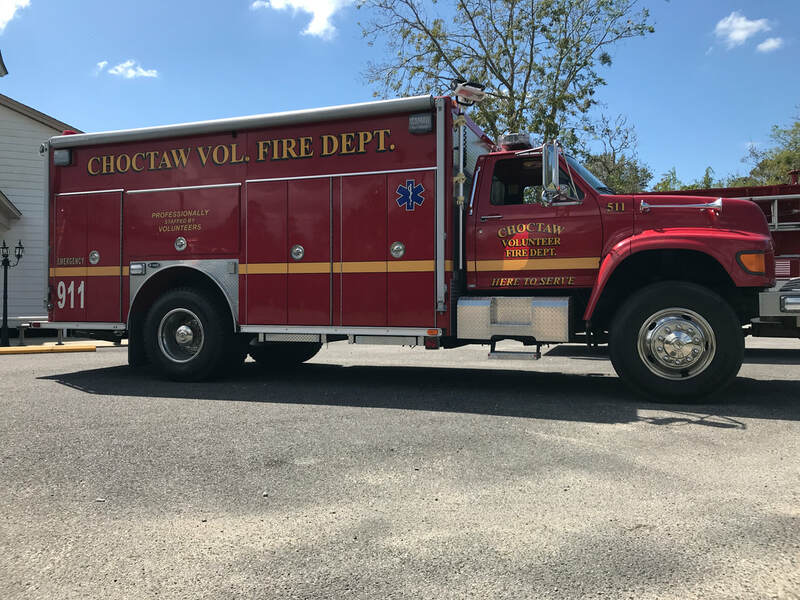 The Choctaw Volunteer Fire Department was founded in 1983. ​Mr. Micheal Delatte was the first fire chief of the Department. 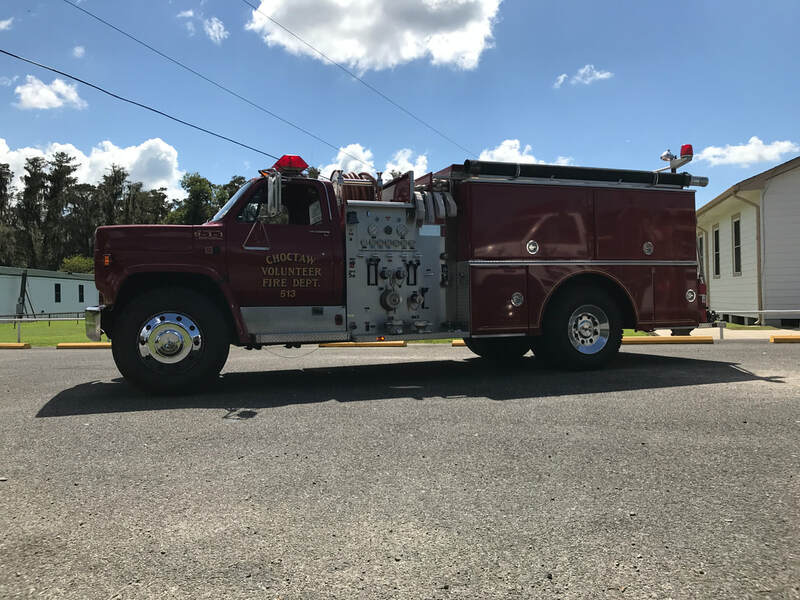 Mr. Craig Rink succeeded Mr. Delatte as chief and served for many years, and Cody Rink was recently elected as fire chief. The Department has in its ranks many talented individuals from our community who serve in many roles. 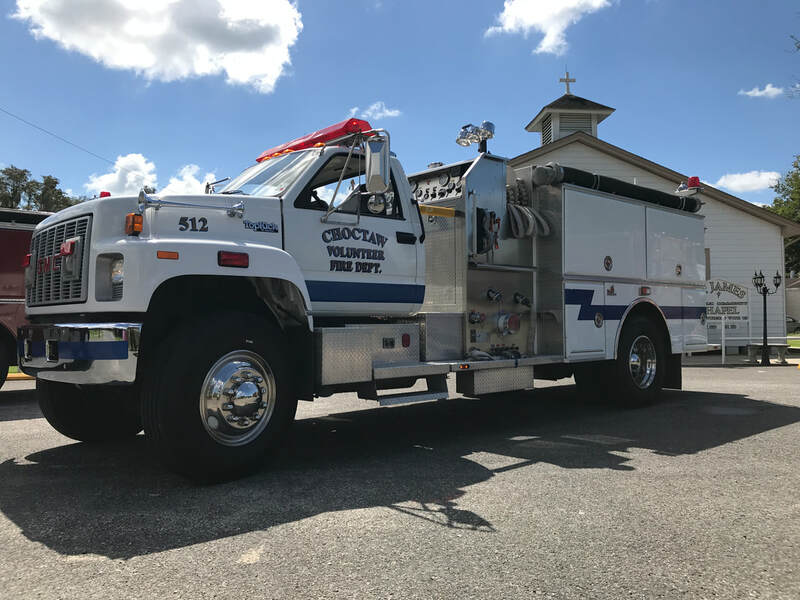 Aside from its firefighting duties, the Department also responds to medical emergencies when requested and also responds to motor vehicle crashes. The Department does not collect any proceeds from tax revenue, and as such, it's success depends on the generous support of our community. Captain - Gerald Andras Sr. 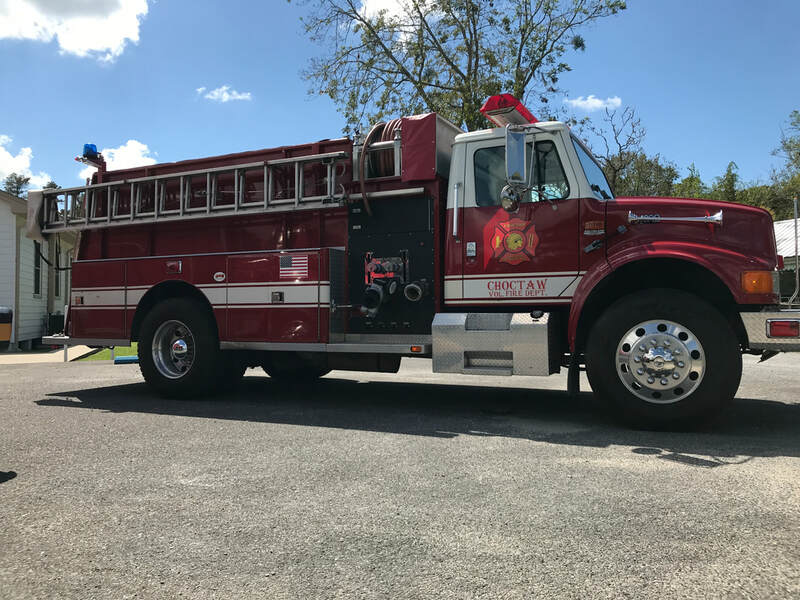 Lieutenant - Thomas Andras Jr.
Our members constantly train in the latest and most advanced methods available to enable us to provide the wide range of services that we offer to our community.